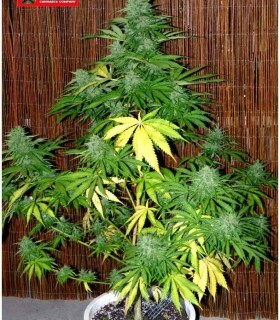 Afghan Shadow ASB is an autoflowering giant indica. Hybrid between an Afghani x Black Ryder 98 ASB. Our most indica ASB. Total cycle of 90 days. Black Ryder 98 ASB is an autoflowering giant of Indian character. With a cycle of 90 days and more physical and relaxing effects. 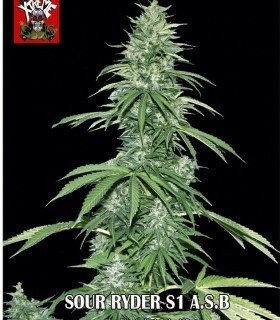 Black Domina 98 X High Ryder ASB. New in 2018. Autoflowering Classic Line where our MBC' 99 and a PCK Auto have been crossed. It is a plant with beautiful purple tones and a total cycle of 65/70 days. Autoflowering giant A.S.B (Auto Super Big) based on Critical Mass. The Critical largest and most productive autoflowering. 100/120 days cycle. 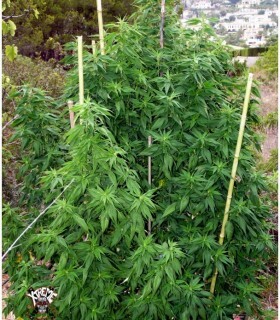 Autoflowering giant of 5th generation. The largest and most productive of all. Power and comparable to the light-dependent plants flavor. Selection and genetic Haze Amnesia Haze. total cycle of about 100-120 days. Autoflowering seeds of Northern Light Auto. Auto 60/70 days of Indian character. Sweet and relaxing. Discreet. 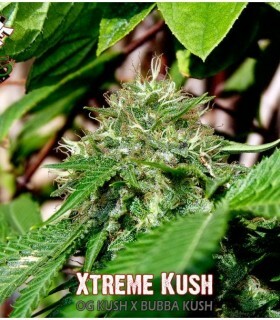 OG Kush is a mainly Indian Express hybrid. High power and fast flowering. Earthy, diesel and some sweet notes flavors. New in 2018. 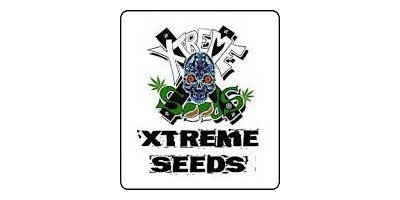 OG Kush Express Autoflowering is the automatic version of our OG Kush Express that has already been presented in regular and feminized format. Now in the form of autoflowering fast cycle and strong effect as its parents. Unique variety in the world. A race from Australia. Cannabis seems. The Original Duck Foot feminised version. Crossing our best sativa (South Mountain Golden) by 2 different lines Cheese. very fruity and sweet flavor. bonbon cannabis. Very productive. 100% Mexican Sativa jealously guarded since the 80s. Great resin producer. Very active and psychedelic effect. For sativa lovers. Autoflowering seeds of short cycle (60 days) The Critical Auto. Critical Mass Auto quick, discreet and fruity. New more powerful Indica variety. Winner of Cannabis Cups. OG Kush x Bubba Kush. medicinal variety.